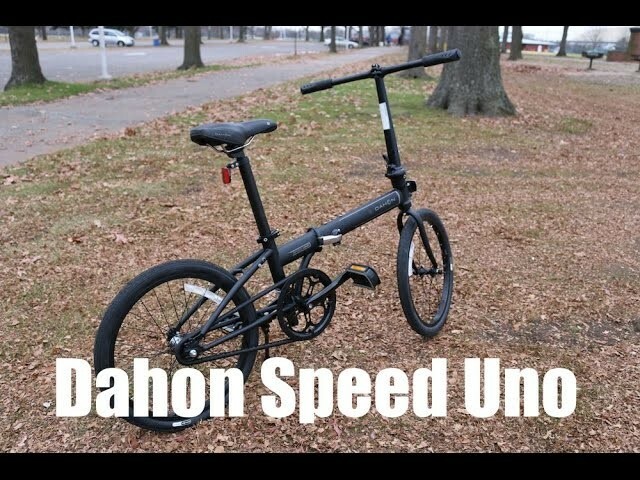 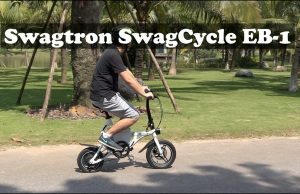 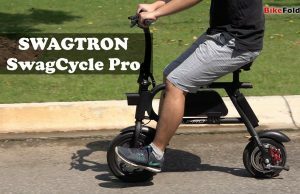 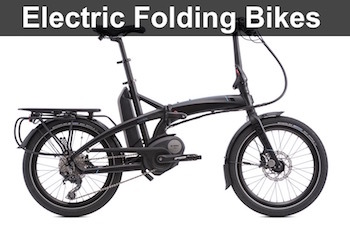 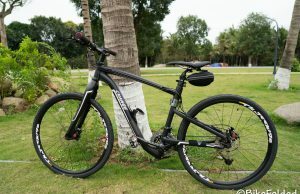 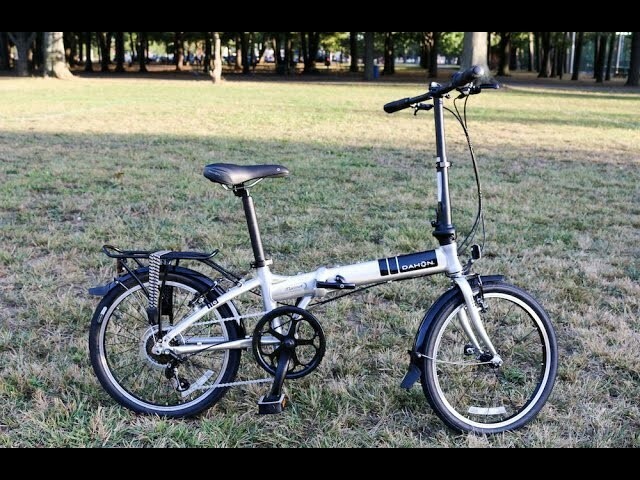 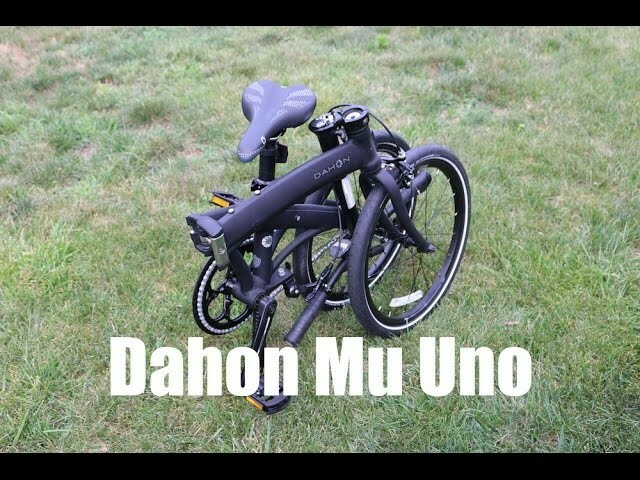 Dahon Mu Uno Folding Bike Review – Unbeatable Mid-range Bike? 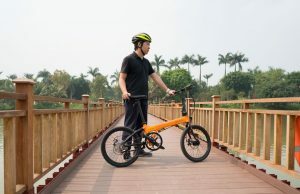 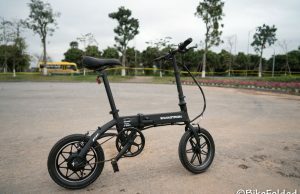 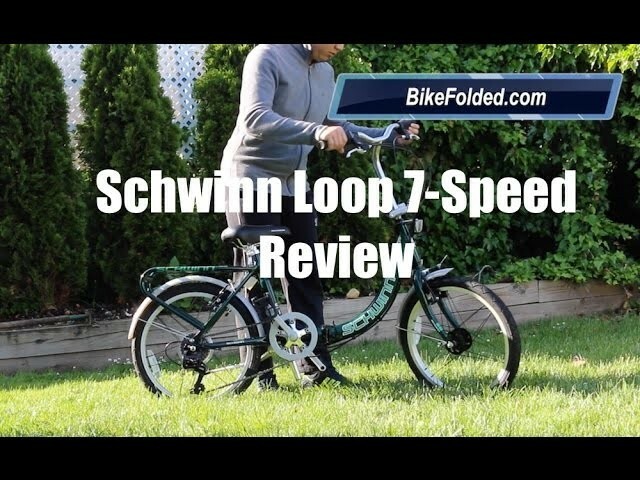 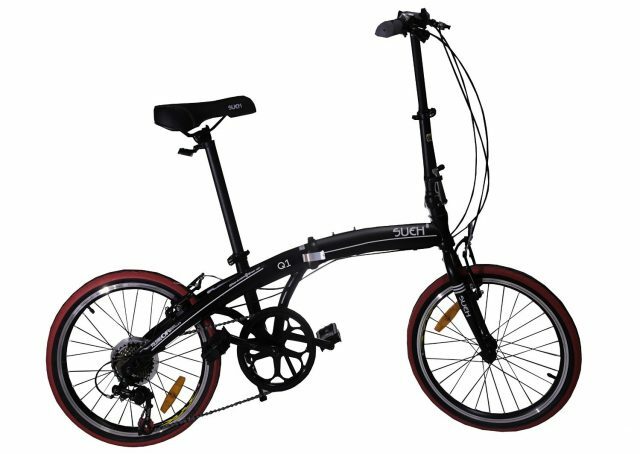 Sueh Q1 Folding Bike Review – Can Cheaper be Better? 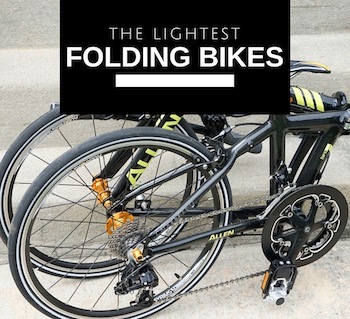 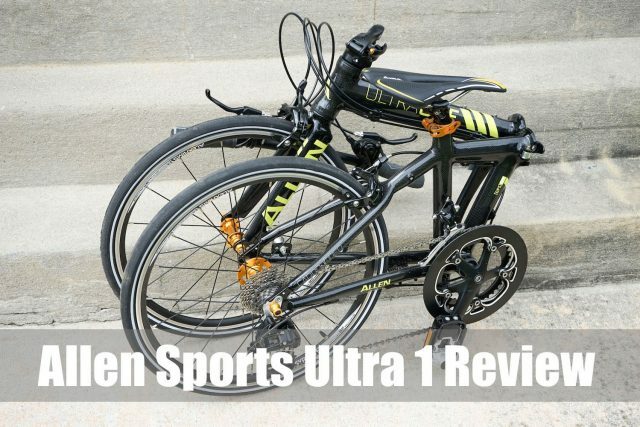 Allen Sports Ultra 1 Folding Bike Review – Performance of Full-size Bicycles?